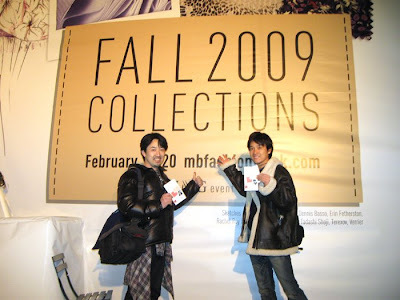 During the Fall 2009 NY Collections, the sponcers were performing their product in the tent. 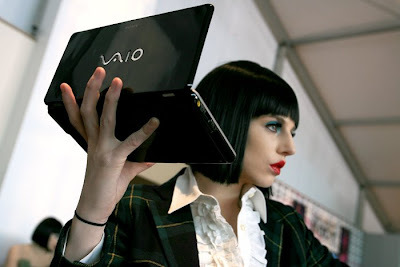 Sony Vaio were surprised with the model's. Look like manekin! 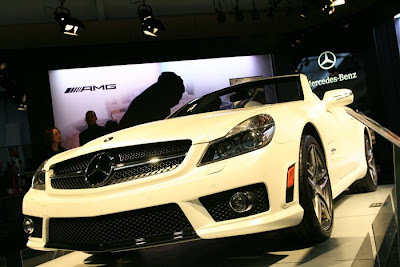 Mercedes-Benz had the AMG S55 in the tent. 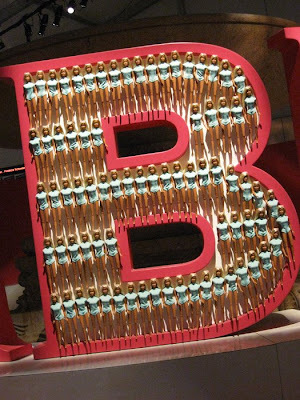 Barbie shows their barbie dolls in their logo. 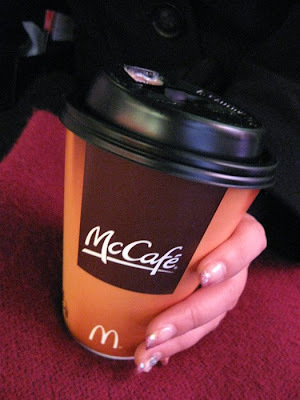 And McDonald had the McCafe in the tent. This cafe was the lifesaver during the whole event. Special Guest from France! Koji, the Fashion photographer, came to shoot for the Collections.